A few years ago baking was all the rage with The Great British Bake Off reigning as king on the BBC, but things are changing as we are more aware, thanks to Jamie Oliver about the amount of sugar and other additives in our food. Since I started baking at home it is the very rare occasion that I buy store bought cakes and treats, with the exceptions of my girls favorite biscuits here and there. 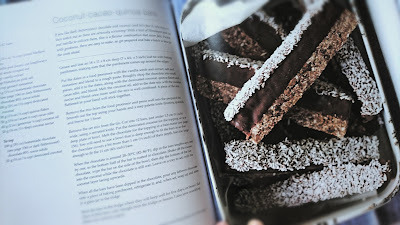 When I bake at home I know exactly what is going into it and I do think it’s important that we start thinking about what it is we are putting into our bodies. Henrietta Inman, author of Clean Cakes, felt similar when she started to question all the traditional sugary pastries and bakes she was trained to make. 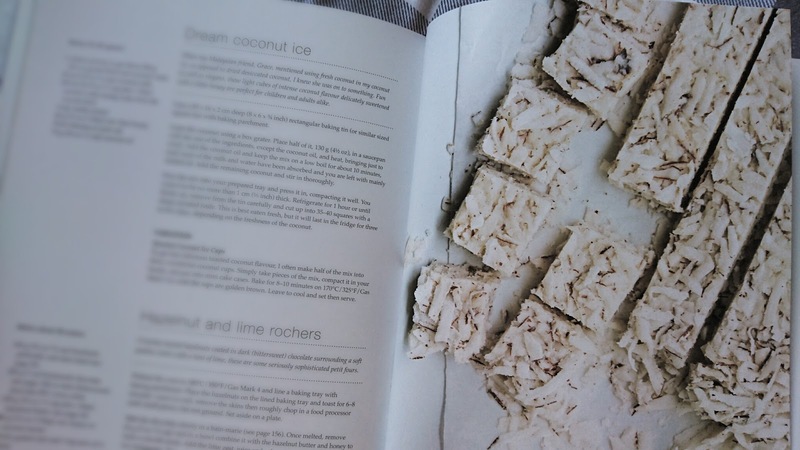 She then started her own business using her knowledge from being a pastry chef in many kitchens around London, but with a twist using nothing but natural ingredients. 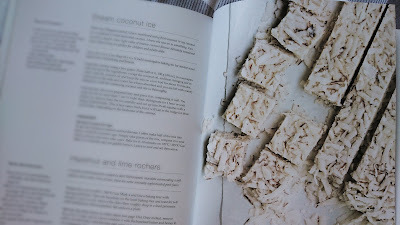 No refined sugar in this book. 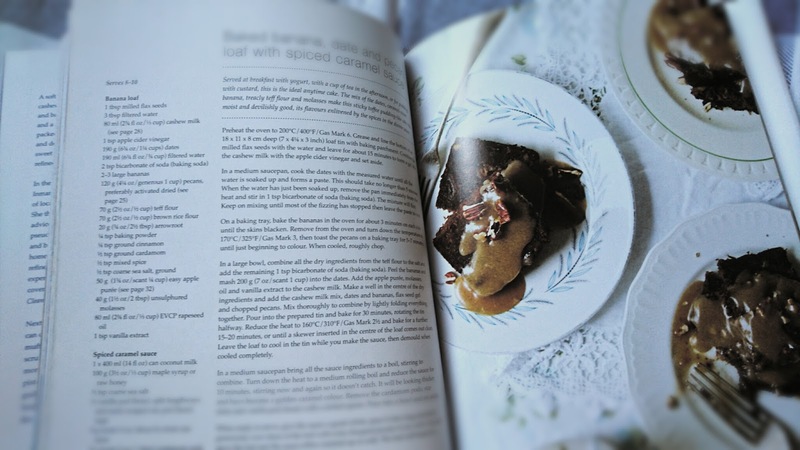 This isn’t just a cookbook, but a text book of information on all sorts of alternative ingredients for the key baking ingredients: dairy, sugar, and gluten. Miss Inman teaches us how to stock our larders/shelfs full of all the ingredients we need to make any of her creations at any time. 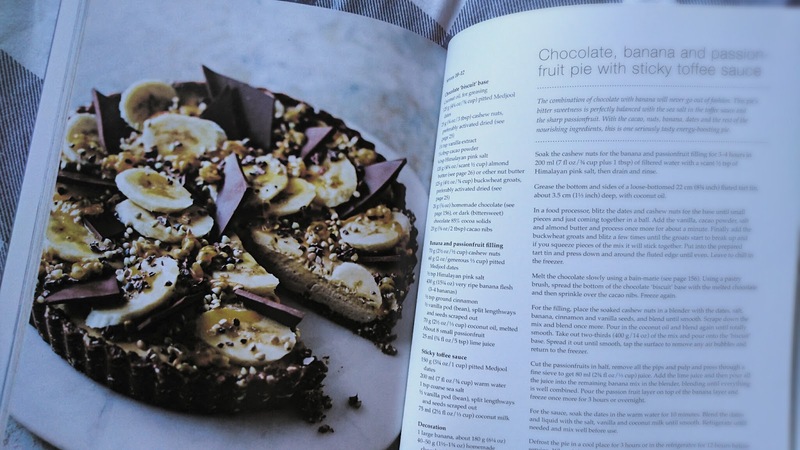 So, now that we have the knowledge and ingredients we can start baking cakes, bread, cookies/bars, tarts and pies, raw desserts, and patisserie treats - mostly chocolate, including how to make your own chocolate. Now all I need to do is stock up my cupboards! However, that doesn’t mean that I have given up on sugary, buttery, flour cakes and bakes for good. It means, for me, that there is alternative and I like living in a world where there is choice. 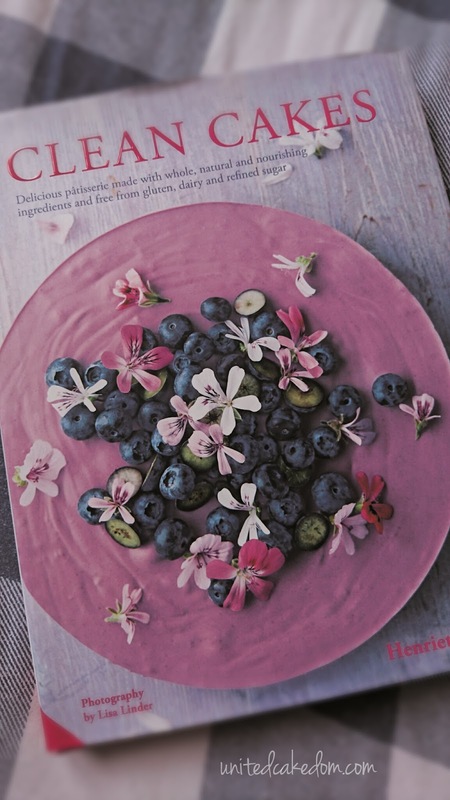 Sometimes I will chose to make a cake with full fat milk, sugars, and plain flour and other times I will chose dairy, sugar, and gluten alternatives and when I do I will turn to this book. It is truly a beautiful book. I have learned a lot, it really shows how much time and effort Miss Inman must have put into this book. 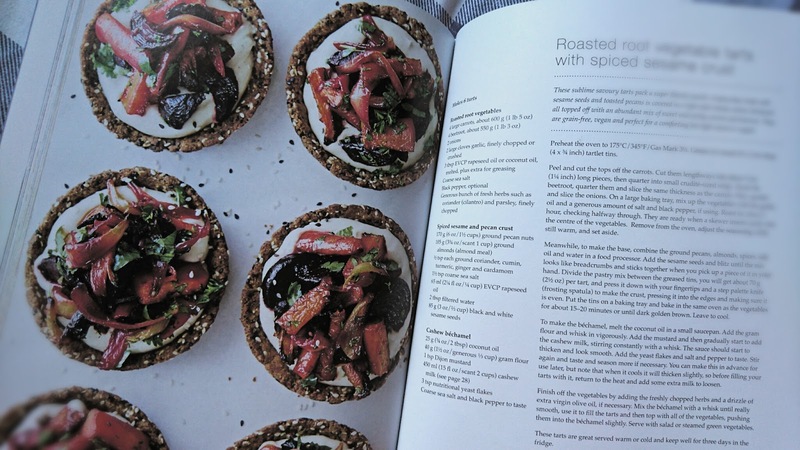 I couldn’t recommend it more; especially to those with food intolerances. The book is out today! Order your copy online or from your favorite retail seller! note: I was sent a copy of clean cakes to review from the publishers Jacqui Small LLP; no other compensation was given. All opinions and views are my own. Please see my contact/policy page for further information. I have everything I need to make the blueberry galettes so, hopefully will be making and posting those soon!! Great minds think a like! Thank you for taking the time to read all about Clean Cakes! Recipe sounds ok. Will pass it on to those who would like it. Thanks for stopping by! 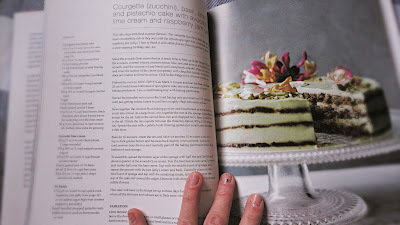 The book is full of lovely recipes I hope who ever you pass it along too enjoys baking with all natural ingredients!